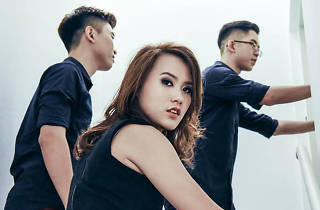 Get ready to #MixSomeNoise as the annual Noise Singapore festival returns to celebrate local talent. Spanning over two months, this music extravaganza puts together a curated series of exhibitions and concerts featuring budding musicians and artists. Taking place around the Capitol Piazza and Esplanade, catch live gigs and explore the hundreds of original artwork, design creations and photography on display. 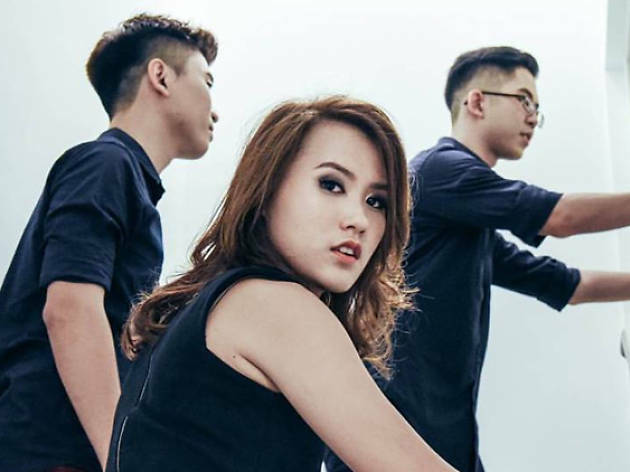 This year's performance line-up also brings back Noise Singapore alumni like acoustic trio HubbaBubbas, singer-songwriter JAWN, indie-rock outfit Stopgap and more.